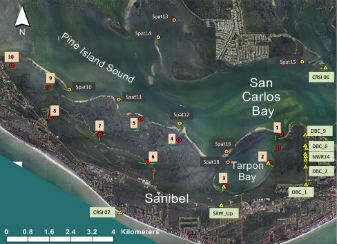 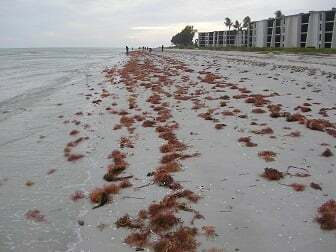 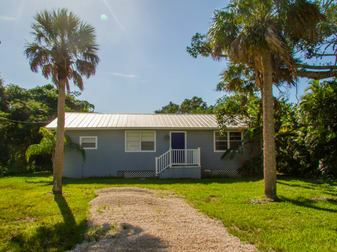 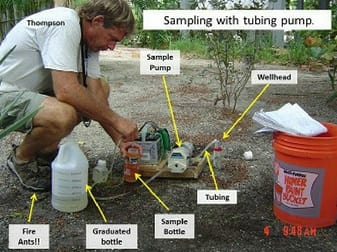 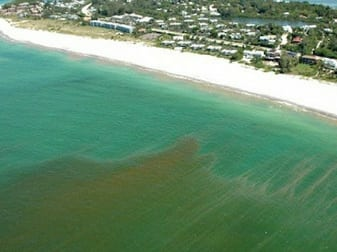 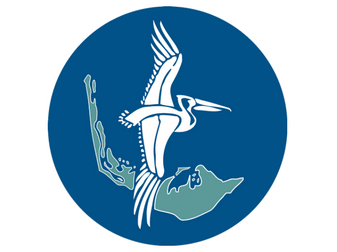 The Sanibel Captiva Conservation Foundation Marine Laboratory at Tarpon Bay is adjacent to the Pine Island Sound Aquatic Preserve and is located within the J.N. 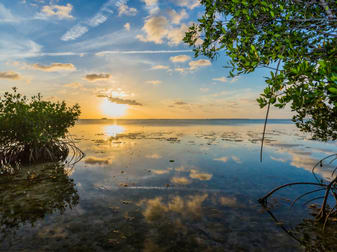 “Ding” Darling National Wildlife Refuge, one of a few designated marine wilderness areas in the United States. 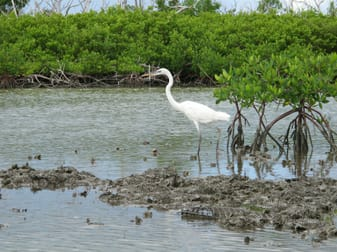 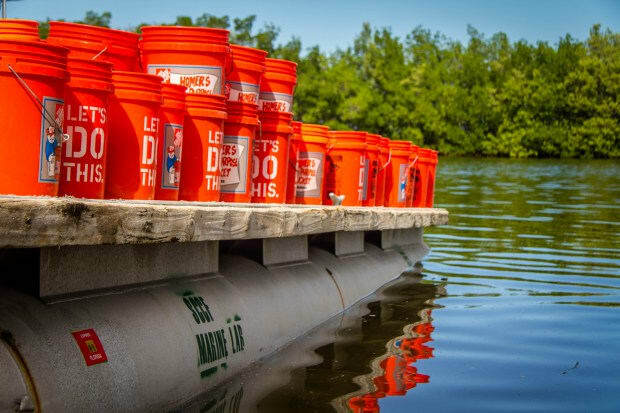 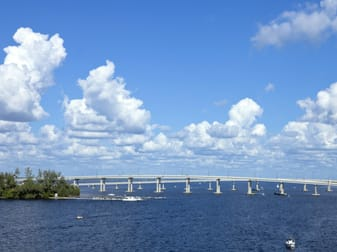 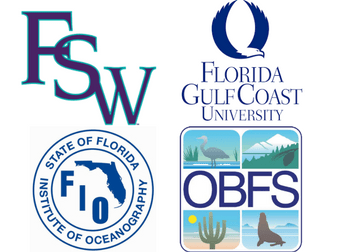 Our research scientists have year-round access to freshwater wetlands, the Caloosahatchee River and Estuary, San Carlos Bay, Pine Island Sound, and the Gulf of Mexico to determine the influences of natural disturbances and the effects of people on estuaries and coastal ecosystems. 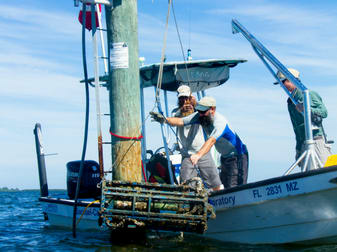 The SCCF Marine Lab provides an outdoor laboratory for researchers, students, and the general public.